The Betway Gaming Network is a massive platform for online gaming that includes sports betting, bingo, poker, eSports and, of course, casino. Betway is based in Malta but has a collection of gaming licenses from around the world including the coveted U.K. Gambling Commission. The Betway Casino offers an excellent selection of games with over 500 different ones to choose from including slots, table games, live casino and more. The site utilizes software from all the biggest developers with games that are always available for in-browser, instant play. Betway is also home to one of the biggest online jackpots ever awarded with a British soldier winning a staggering £13m on one of the site’s progressive jackpots in 2015. 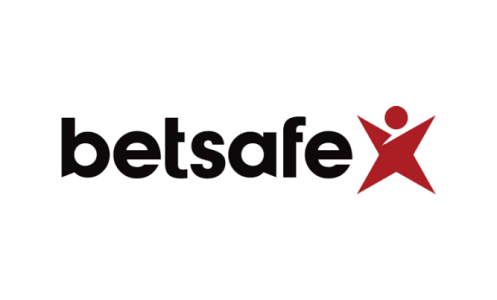 The Betway Group itself began in 2006 and went on to become one of the biggest players in the online gaming space with a wide selection of games and certification from highly respected organizations like eCOGRA. The Betway site itself is slick and easy on the eyes with a nice dark background and games are never more than a few clicks away. The company also offers excellent support, which is available 24/7 in 17 different languages. We dig into the site in our detailed review below. One of the main draws on Betway Casino is the iconic Mega Moolah progressive jackpot slot, which has a history of awarding payouts that number in the millions. Betway is also an especially friendly site for mobile players with a great deal of the games available for both desktop and mobile play including iOS devices like iPhones and iPads thanks to HTML5 technology. There was a time when Betway’s interface was quite dated compared to the competition but thanks to a complete overhaul a few years ago it’s now among the best with simple visuals that focus on accessibility. One of the other main reasons to play on Betway is the sheer number of games. While Betway Casino is home to 500 different games (including 400 slots) the overall site also has poker, sports betting, bingo and more. Poker and sports betting not seem like that big of a draw for casino players but it’s fantastic to have the option to switching things up every now and then. The transition between games on Betway is seamless and you’ll be in a different game before you know it. Players will also be happy to know that Betway is home to very high payouts with 95%+ across the board. 95% is fairly standard but its particularly impressive that its for every game. 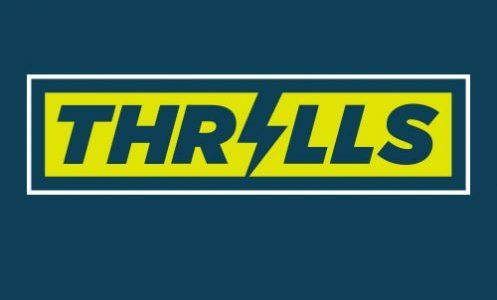 There are certain games on rival sites that are notorious for low payouts. 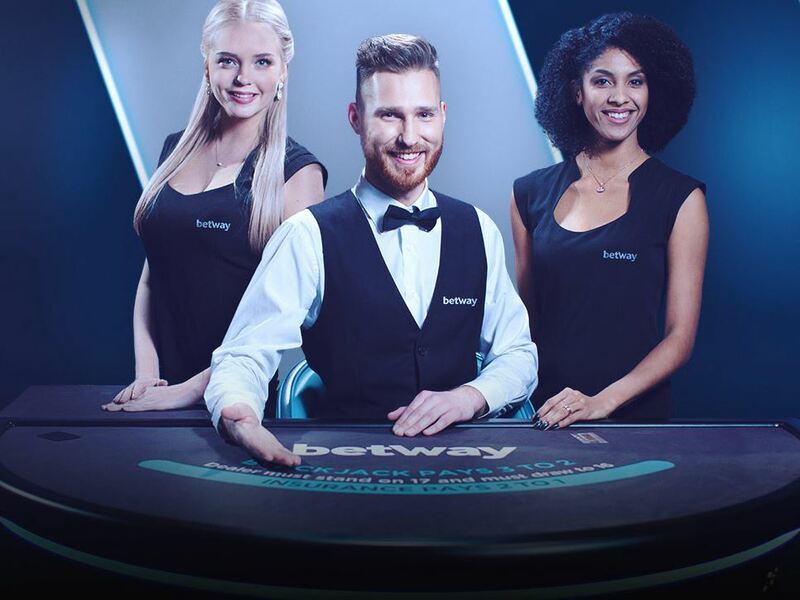 Betway offers a streamlined bonus program for new players that forgoes free spins and settles for a big deposit match. Every player that opts in to the Betway sign-up offer will receive 100% deposit match up to £250. That means you could potentially grab another £250 just for signing up and playing some games. The fun doesn’t end with the first Betway sign-up bonus offer, however, as the site offers two more reload bonuses. The second time players deposit they get access to a 25% deposit match up to £250. Interestingly the third bonus is even bigger with a 50% match up to a staggering £500. In total Betway offers up to £1,000 in bonus offers, although two of them are technically reload bonuses. It’s a shame the deposit percentage match goes down on your second and third deposits but there are some sites that don’t even offer reload bonuses so it’s a nice perk overall. Make sure you check the wagering requirements below to see what’s required to unlock your bonus. Of course there are also promos that go beyond the sign-up phase. Be sure to check out Betway Plus, which offers weekly deals for each Betway product. For instance you can earn 4X points on certain slots one week or a £10 bonus on roulette another week. Betway Plus itself is the loyalty program on Betway where players can earn points towards a variety of perks. As players accumulate Betway points they’ll ascend the VIP tiers for the site, which includes blue, bronze, silver, gold, platinum and finally black. As you might expect there are a wealth of perks for black players including invitations to VIP events and the ability to earn points faster. It’s a serious incentive to put in some serious volume on Betway. The portfolio of games on Betway is impressive to say the least. The site has pretty much every major casino convention covered with slots, table games, live casino and more. When it comes to slots Betway has over 400 different games to choose from with new-school, graphically intense slots, old-school reels, progressive jackpots and more. The site also has tons of table games with the usual Blackjack, Baccarat and Roulette (and numerous variants) available for play in addition to more obscure table games like 3 Card Poker, Pai Gow, Sic Bo and more. The live casino is also impressive with Blackjack, Casino Hold’em, Ultimate Texas Hold’em, Roulette, 3 Card Poker, Caribbean Stud, Roulette and more. Most experiences we had with the live dealers were very favorable. Betway also offers a number of video poker games for everyone looking to scratch the itch to play Bonus Poker or Double Joker Poker. 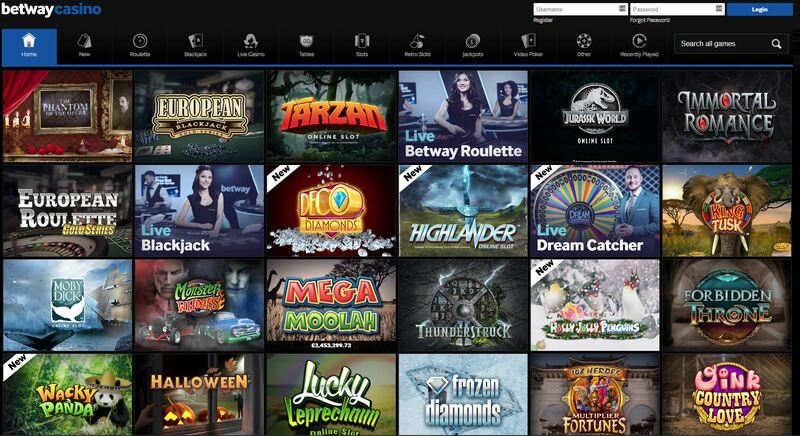 The majority of slots on Betway come from big-time developer Microgaming but the site also uses Genesis Gaming, NextGen, Rabcat and Evolution Gaming (for the live casino). There’s a good chance you’ll never get bored playing on Betway. 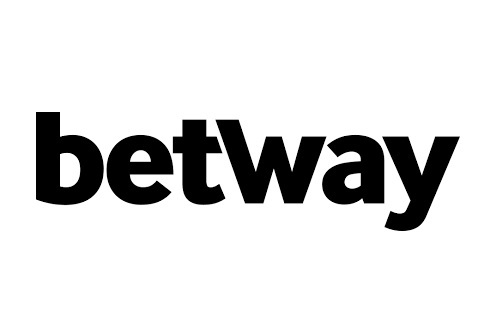 Betway offers a large number of payment processors including bank transfer, Clickandbuy, Neteller, Visa, Paypal, instaDebit, Entropay, EcoPayz, Lobanet, EZIPlay, Skrill, Citadel Direct, iBanq and more. All the aforementioned payment options should work for both deposit and withdrawals but there are even more when you look at deposit only. Check the Betway site because its adding more all the time. Needless to say, there will never be a shortage of payment methods. Betway has a standard wagering requirement of 50x. That means that in order to unlock all that free cash from your deposit match you’ll have to wager the money for a total of 50 times in slots. The amount you have to wager the money goes up considerably if you prefer table games as they only contribute 8% towards your wagering requirement. All slots and parlor games contribute 100%. You should probably check the Betway site because there are a number of games that contribute 0% towards your wagering requirement including Classic Blackjack, Baccarat, Craps, Red Dog and Sic Bo. Betway is a fantastic all-inclusive casino – There’s simply very little you won’t find on Betway when it comes to casino with a very large selection of slots, table games, video poker, live casino and more. 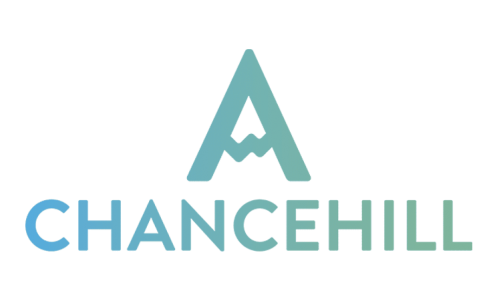 That goes beyond normal casino products and you can also branch out to sports betting, poker, live casino and even eSports. The software behind the site is quite solid as well with a great looking and fast interface that incorporates some of the best casino software. It’s an impressive site, to say the least, although we do wish the wagering requirements were a bit lower.